Cornerstone Financial Group in Cincinnati, Ohio needed a brand package to match their financial professionalism. 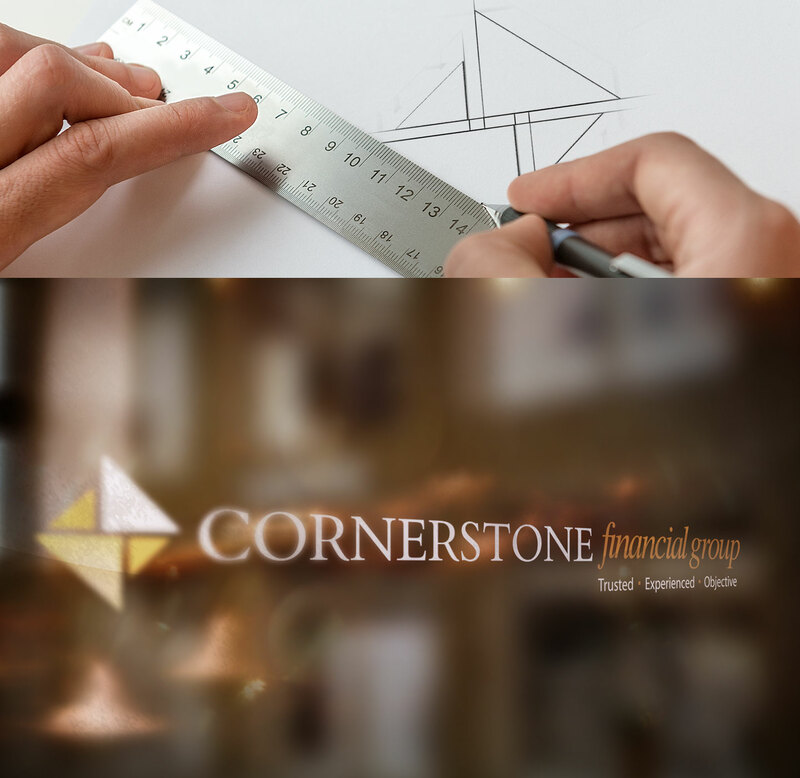 Primax Studio worked closely with Cornerstone Financial to craft branding that communicates their highest quality of work. We then created a style guide and complete brand package that included a logo, business cards, letterhead, envelopes, signage, and more. In order to make a logo and brand package it is important to understand the company, their product line and potential and existing customers. This brand experience has instilled financial confidence with their current and potential financial customers.